A variety of options for premier waterfront living are available at Floridian, all providing access to the private 18-Hole golf course and incredible views of the surrounding riverfront. Choose from private waterfront custom residences, condominiums, and distinctive golf cottage home sites. Custom home sites range in price from $1,000,000-$3,000,000. 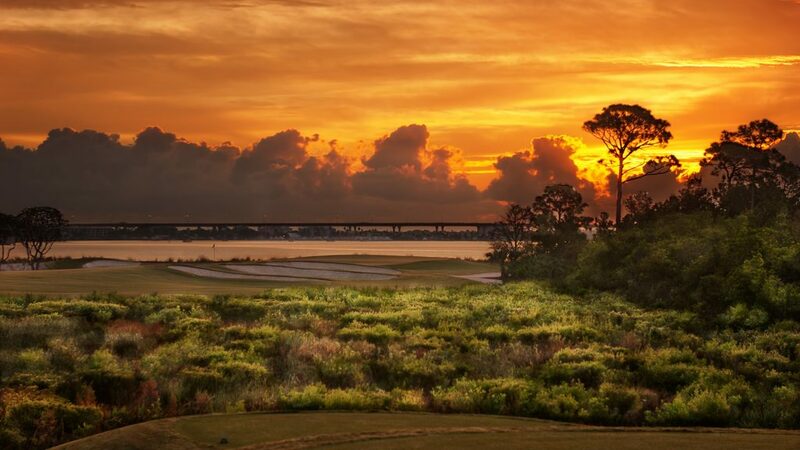 We encourage you to explore the spectacular beauty along the St. Lucie River and the exclusive benefits of membership in this one-of-a-kind club. Use the link to access the Master Plan.